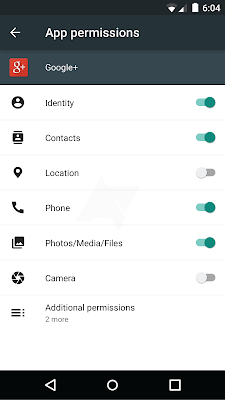 Google plans on bringing granular permissions control to Android with Android M. Now, the folks over at Android Police have provided more information about how this feature will work. According to their sources, Google will decouple app permissions while installing them. This means that installing an app itself will not give it access to all the permissions. Instead, it is when the app is started the first time, a series of dialog boxes will pop up asking users to confirm whether you want this app to access your contacts, location etc. or not. It is up to the developers to decide what to do if their app is denied permission to location, contacts or other data. 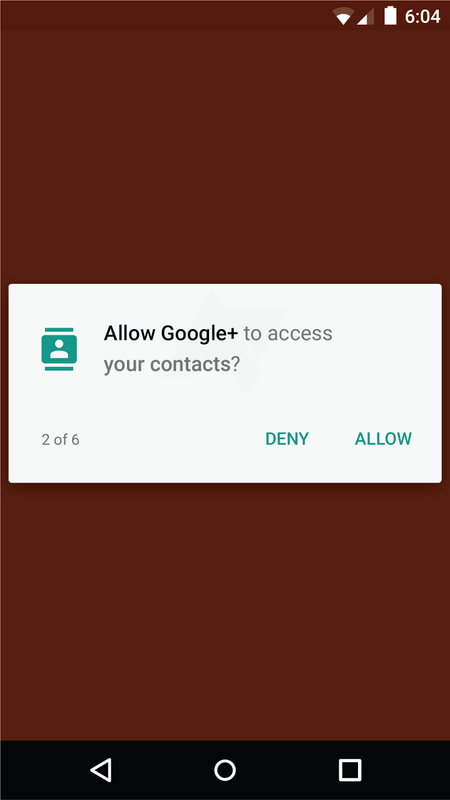 It is unclear if all these app permissions dialog will be displayed as soon as the app is opened or as and when an app actually requires access to that permission. 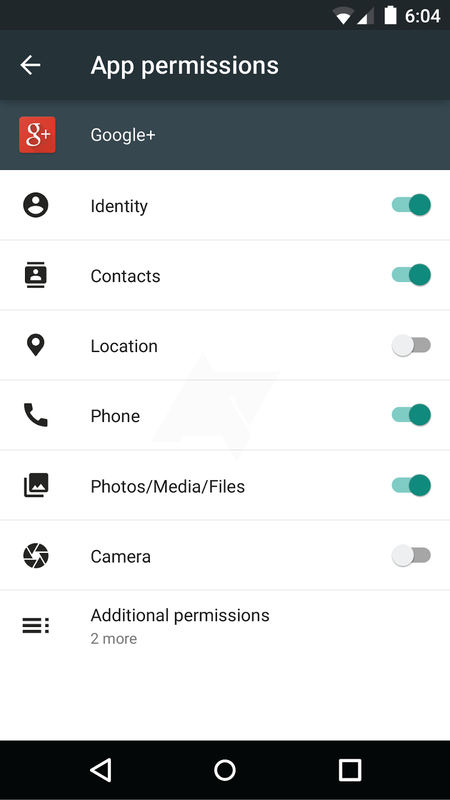 The Settings menu will also get a Permissions control entry where you will be able to manage the permissions required by individual app. The interface of this feature looks similar to App Ops — a permission manager that Google accidentally shipped with Android 4.3 Jelly Bean. 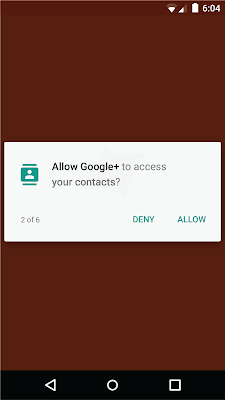 Permissions control is something that Android users have wanted since ages, and Google seems to be all set to finally give it to them with Android M. With apps stealing data of their users in the background without them even knowing about it, it makes sense for Google to include a permission control-like feature in the OS.